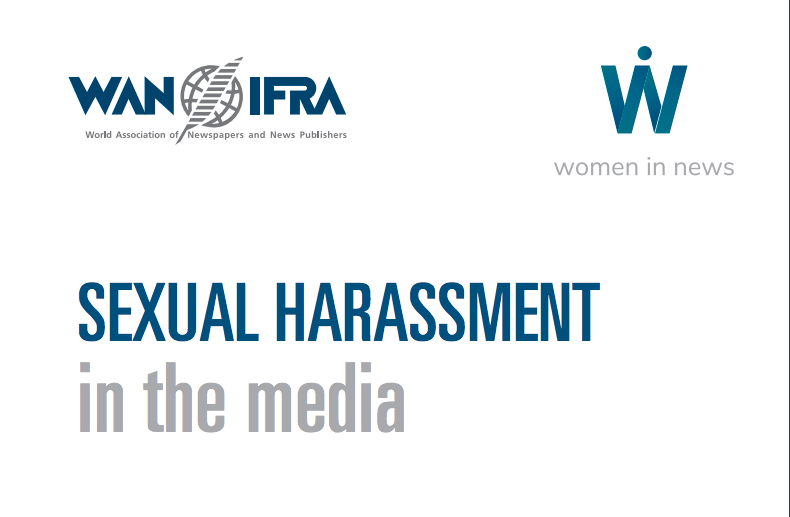 This handbook has been produced by the World Association of Newspapers and News Publishers (WAN-IFRA) to help media managers successfully manage diverse teams, with a focus on gender diversity. It is hoped that it will assist managers to be more gender 'aware' in their day to day management decisions. There can be an assumption that media managers already know how to deal with gender issues but as experience has shown, this is not always the case. Media managers are expected to make decisions that are gender aware and yet they themselves may not have been exposed to any meaningful information or training on how to successfully manage diversity. This obviously is a Catch 22 situation where on one hand we have media managers that are not well equipped with gender information, while on the other hand the same media managers are expected to lead and champion the gender diversity programmes in their organizations and hopefully create a working environment of gender equality, balance and equity. There are many organizations that are doing great work on gender equality in the media such as Gender Links, UNESCO, UNDPand others. 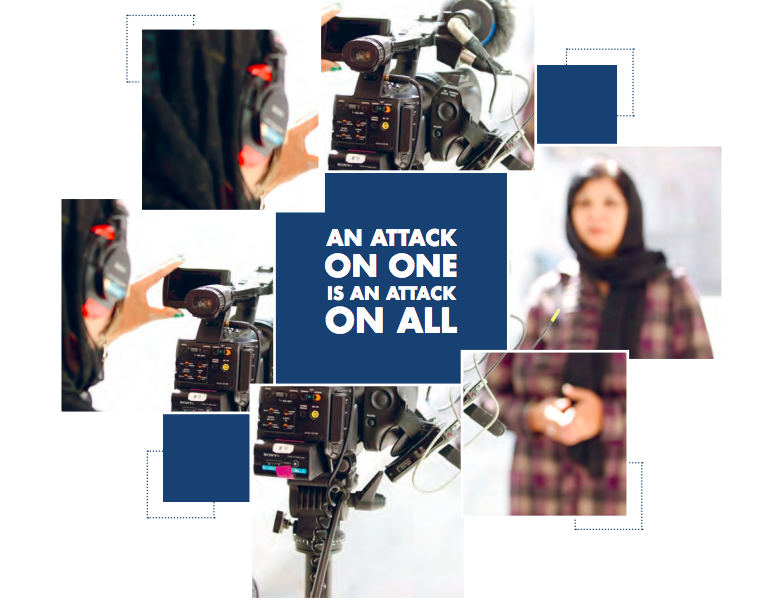 This handbook relies on some of these excellent resources.This handbook is intended to provide a short-hand to media managers on practical approaches to managing diversity. 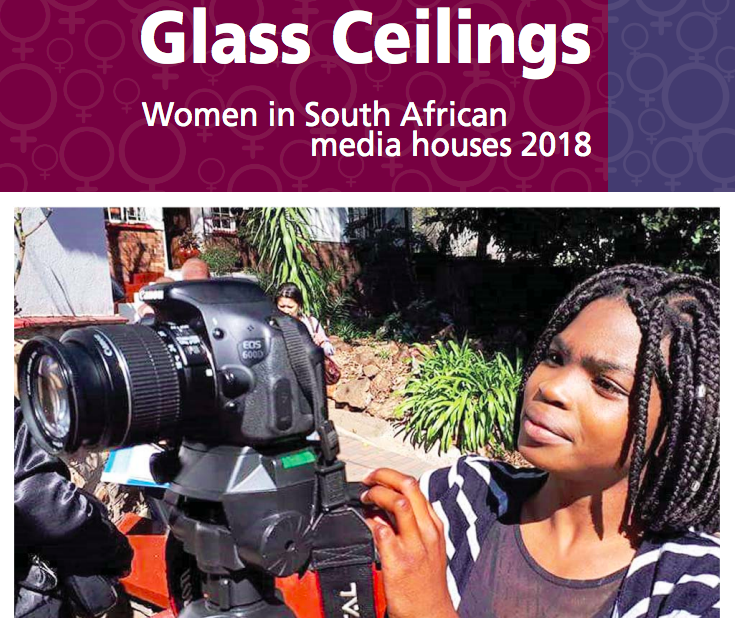 It has been compiled by a former media manager who has first-hand knowledge and therefore can relate to the dilemma facing other media managers today on gender matters. It is a peer education tool; information from one media manager to another. 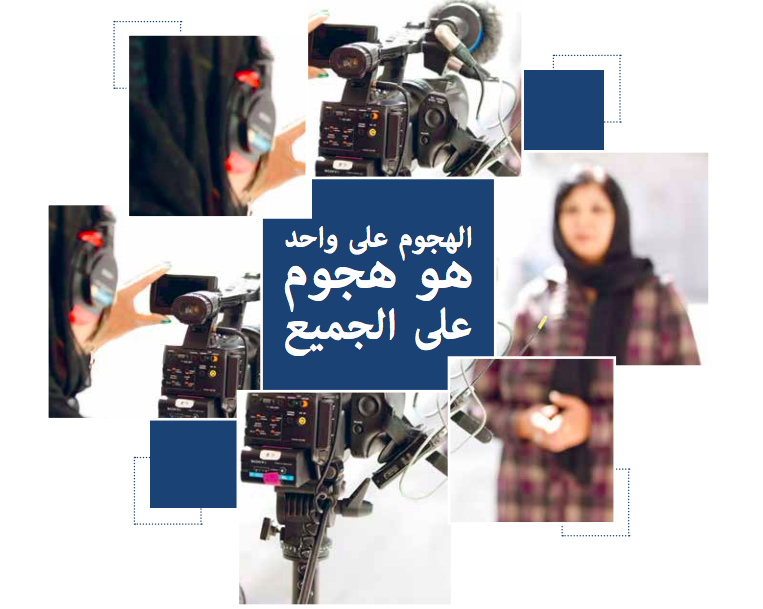 WAN-IFRA has over the years trained media women through the Women in News (WIN) programme and equipped them with new skillsets to enable them take full advantage of any opportunities for career advancement in their media institutions. This programme has been successful judging by the number of women whose careers have progressed forward after attending the programme. Following this leadership development training, the WIN participants have complained that they have returned to newsroom environments that have remained hostile and unsupportive of their new skills and aspirations. 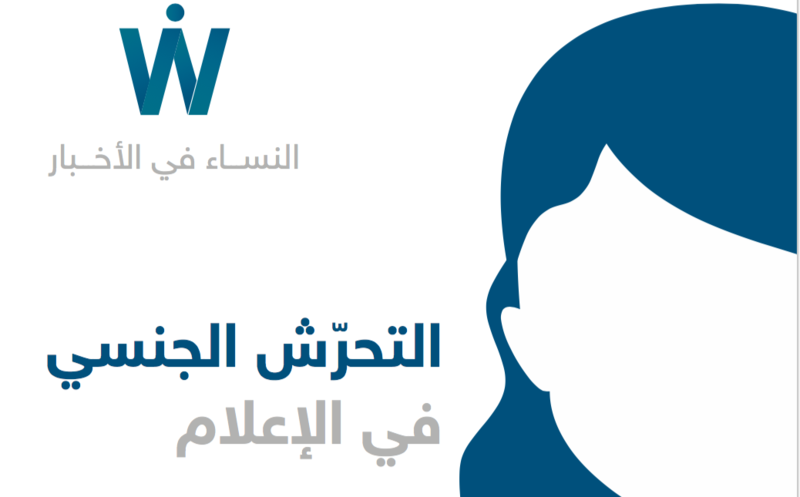 WAN-IFRA believes that the WIN programme could become an even greater success if media managers are brought into the fold and they play their part. This handbook is therefore an attempt to bridge the information gap by sensitizing the media managers so that they can help create a more gender sensitive working environment. It is the author’s belief and hope that given the right information on gender matters, media managers can easily transform their workplaces into a gender aware environment where both male and female employees can contribute to their highest potential to the betterment and success of their organizations.